2007 was the year HIDETADA YAMAGISHI made history by becoming the FIRST EVER Japanese bodybuilder to qualify for the Mr. Olympia. Hide burst onto the scene after moving to the USA and training with the legendary Milos Sarcev at his Koloseum Gym in Fullerton. The cameras of GMV Productions caught Hide Yamagishi at the 4 major IFBB Pro shows in 2007, including the Sacramento Grand Prix in which he placed 3rd to qualify for the Mr. Olympia. This massive workout feature is a fly-on-the-wall look at Hide's training in the lead up to his Pro show triumphs in early 2007. Witness the incredible super-sets that Milos uses to get Hide into the shape of his life. All the major body parts are trained and some of the giant sets include upwards of 10 different exercises without pause! 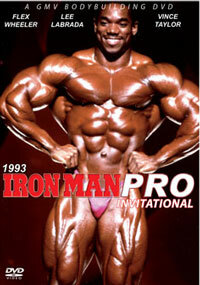 As Milos says, "I have never ever seen any bodybuilder train harder than Hide Yamagishi". Also hear Milos interview Hide about his training in the lead up to the Olympia. 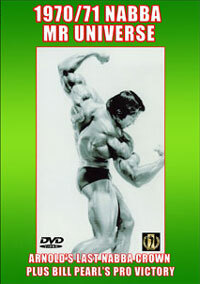 This DVD includes Hide at all four Pro shows - The Iron Man Pro, Sacramento GP, Arnold Classic and Australian GP. It is capped off with dramatic pumproom footage and a short interview at the Australian Grand Prix. This is the most important and in-depth feature we have every edited and produced on an Asian Pro bodybuilding champion. 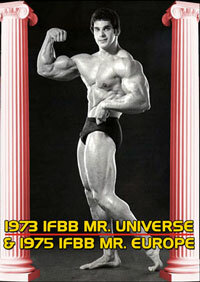 He is the new Super-Star of Asian Bodybuilding! 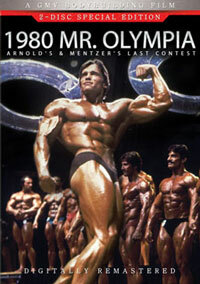 Running time: 185 mins of raw muscle power!! SPECIAL NOTE: Hide placed 13th in the Olympia. 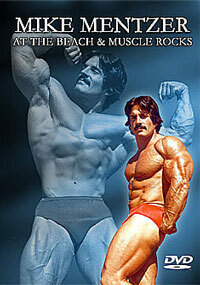 This was a fantastic first up effort, beating many other highly credentialled bodybuilders. Photo Gallery: 99 photos running as a slide show of six and a half minutes. Photos by Jason Mathas and Milos Sarcev. Others photos courtesy of RKS Planning.